For over 40 years MVP has taken over 2,000 plastics products from vision to reality. From military-to-medical, automotive-to-agriculture and everything in between – Put MVP to work for you! 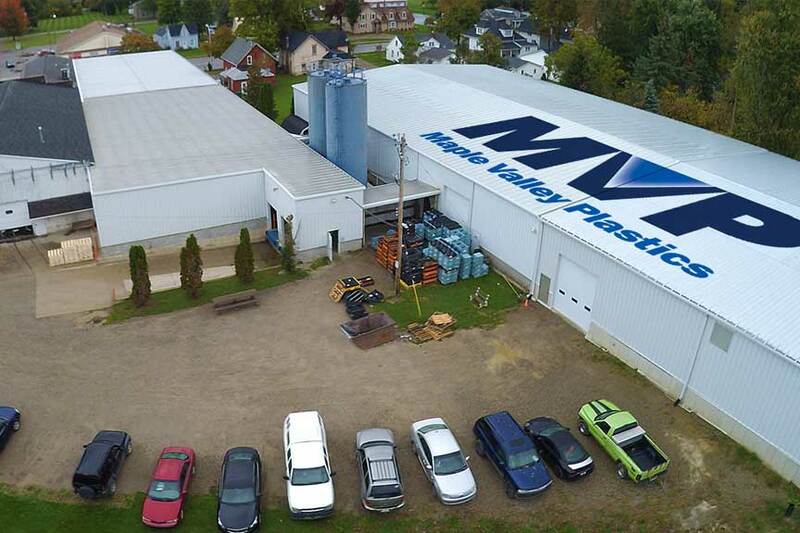 For over 40 years, MVP has had the capability to meet or exceed the demands of our customers by adding state-of-the-art machinery and keeping up with trends in the plastics industry. Our 55,000 sq. ft. Manufacturing, Warehouse and Logistics facility in Brown City, MI. 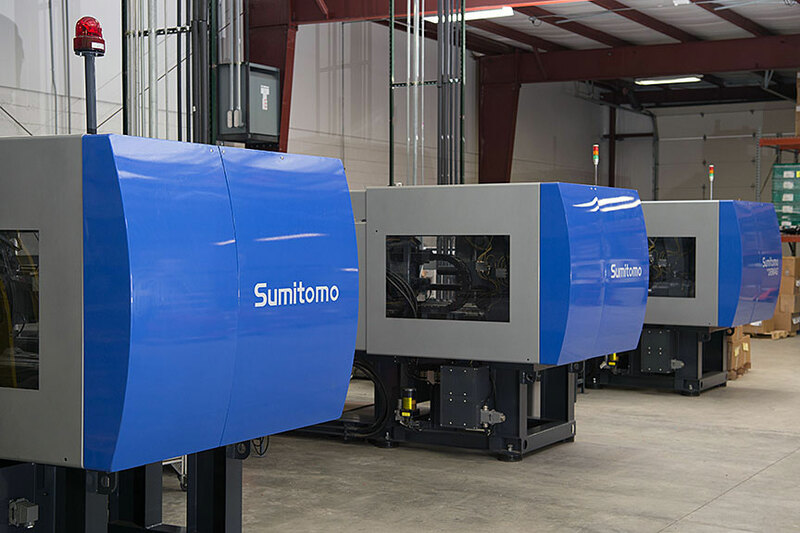 positions us as a cost competitive option to global OEMs and Tier One’s headquartered or with a strategic location in the Metro Detroit Region. Would you like to be part of the MVP team? 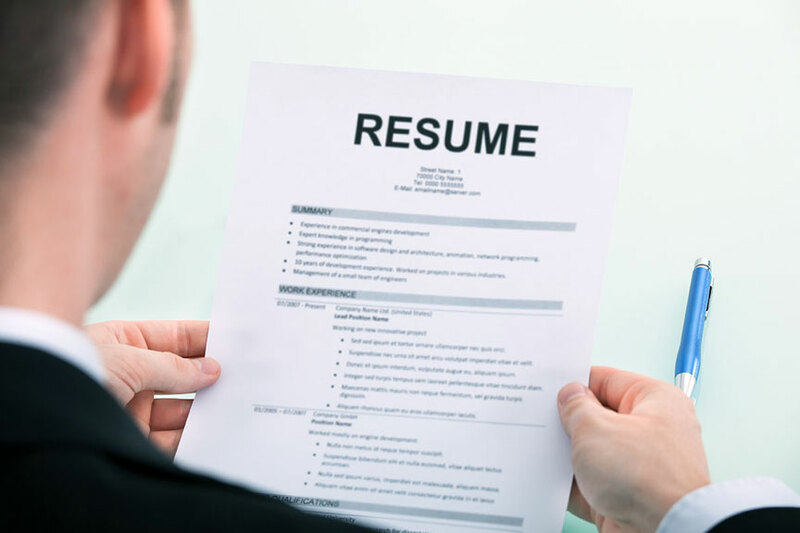 Submit your resume to be considered as a candidate to our ever-growing MVP team.